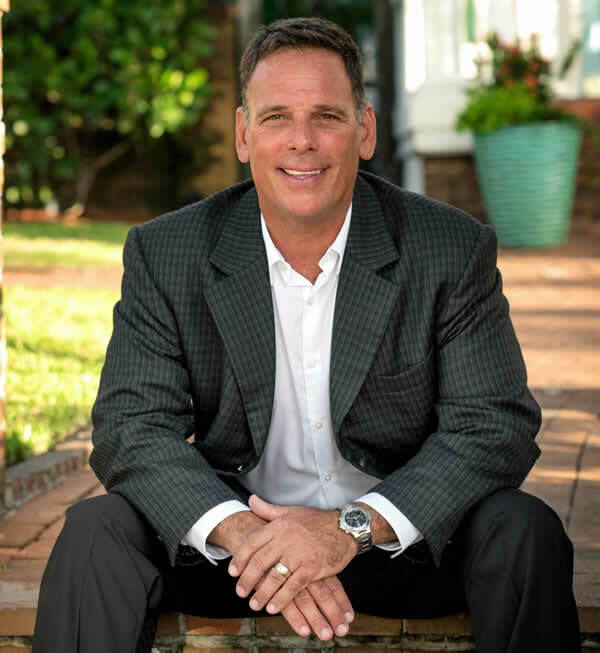 As a USAF Veteran, Realtor, Entrepreneur & Business Professional here in Melbourne FL and it's pristine Beachside communities, I proudly participate in Dale Sorensen's new program Heroes On the MovE (HOME). If you are buying or selling a home, and are a community HERO, this program is for you and I'd be honored to work for you. The "HOME" program (Heroes On the MovE) is a FREE real estate rebate program developed by Dale Sorensen Real Estate (DSRE) Inc. to specifically reward our community "heroes" (Active Military, Veterans, First Responders, and Educational Professionals, along with their Administrative Support Staff) by providing them a CASH or CREDIT rebate of up to $5,000.00 when they buy or sell a home using a DSRE Agent, like myself, who participates in our "Heroes On the MovE" program. The rebate is calculated at 25% of William's commission received by DSRE with his representation of the Hero's side of the transaction only. For listing transactions, the rebate excludes compensation to the cooperating broker (even if DSRE may also be the cooperating broker) and "marketing/technology" fee. The maximum amount of the rebate is $5000. All rebates are subject to lender approval, if applicable. In addition, a portion of my commission received by DSRE will be donated to benefit LOCAL hero-related organizations. To be eligible for this program, Heroes must first register with the DSRE HOME program. To register to work with William B. DiOrio, click the registration button below, and when you get to the space on the form that asks about a DSRE agent preference, be sure to check the "Yes" box and type the name "William DiOrio." as indicated in the following example. 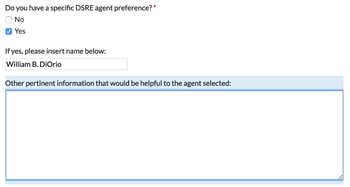 *At the bottom of the registration form, please add my name as your DSRE Agent Preference, Thank you!